University isn't just about attending lectures and sitting exams; it’s also about seizing opportunities for personal development and social interaction. 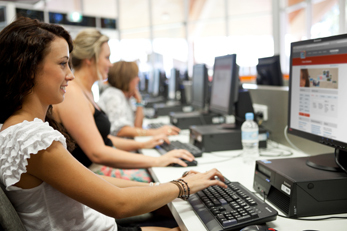 Students can also take advantage of our 24-hour accessible computer labs which cater for PC and Mac users. Our Digital Media Lab also runs software associated with digital photography and graphic design. Visitors, students and staff have access to wireless networks on-campus. 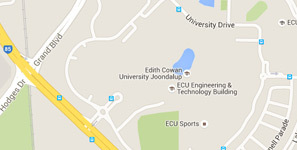 These networks provide access to the ECU website, the Student and Staff Intranets and the Internet.